Valerie Kaminski has joined NewCold, a market-leader in automated frozen storage warehousing and logistics, in the role of Managing Director, North America. 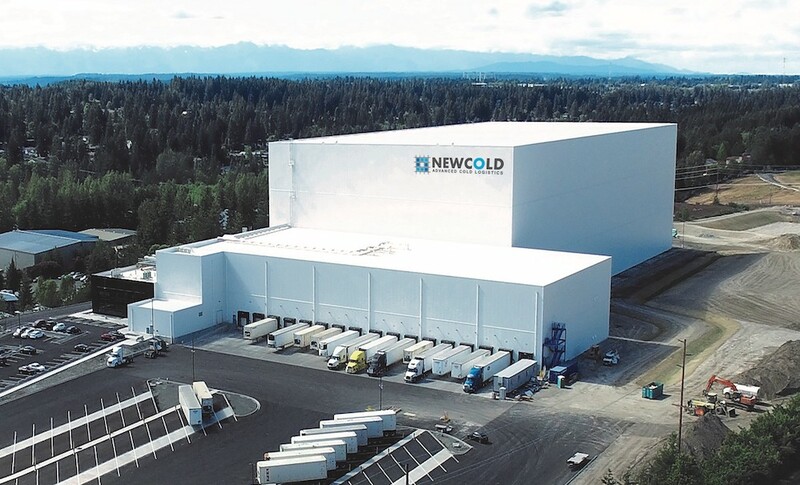 NewCold provides storage of frozen food in a safe and sustainable environment with state-of-the-art high-bay mechanized facilities that use over 50% less energy compared to conventional warehouses. 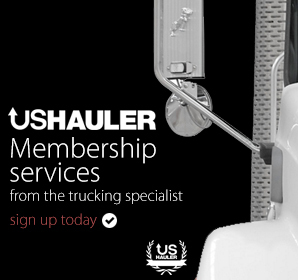 The company is expanding quickly in the US and has grown its network with nearly 200,000 additional pallet positions in two new facilities, one in Tacoma, WA and the other opening this Spring in Burley, ID where it serves leading food manufacturers, including McCain and Trident Seafoods. NewCold offers large-scale multi-temperature warehouse and supply chain operations for food producers and retail companies. The company plans, designs, and builds these warehouses to customer specifications using proprietary technologies including its own cloud-based warehouse management system CORAX.